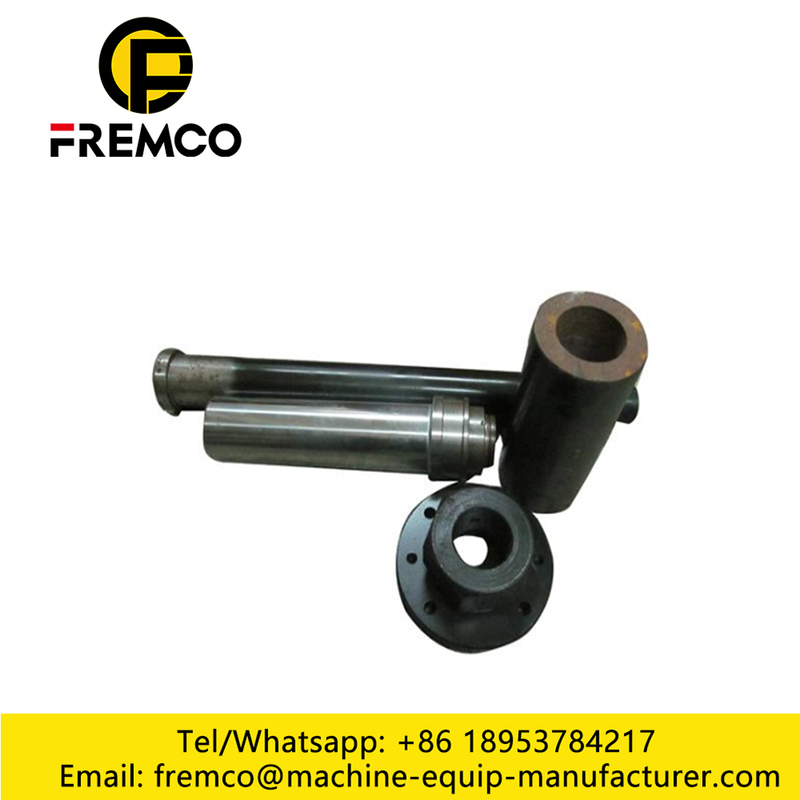 We are a professional manufacturer of Excavator Spare Parts such as bucket, Bucket Teeth, bucket adaptors, side cutter. Our products can be used for Caterpillar, Komatsu, Doosan,Hitachi, Kobelco, Daewoo, Kato, Sumitomo, Hyundai, Volvo excavator, etc. 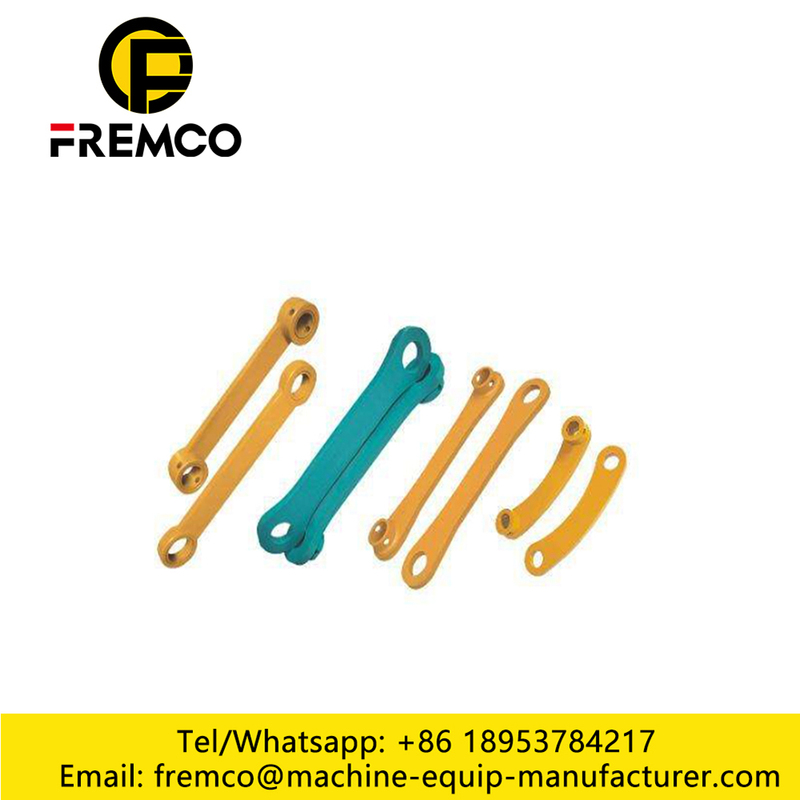 We are looking forward to have a good cooperation with you.mainly supply undercarriage replacement parts such as Hydraulic Pump, Hydraulic Motor, track rollers, top rollers, sprockets, segments, idler assy, track link assy, track shoe, bucket, bucket teeth, bucket link, I link, cutting side, end bits, long boom&arm, bushings pins, bolts and nuts for excavators and bulldozers, and also the Wearing Parts like,Wearing Parts, Carbide Wear Parts, Customize Wearing Parts, Bucket Teeth. 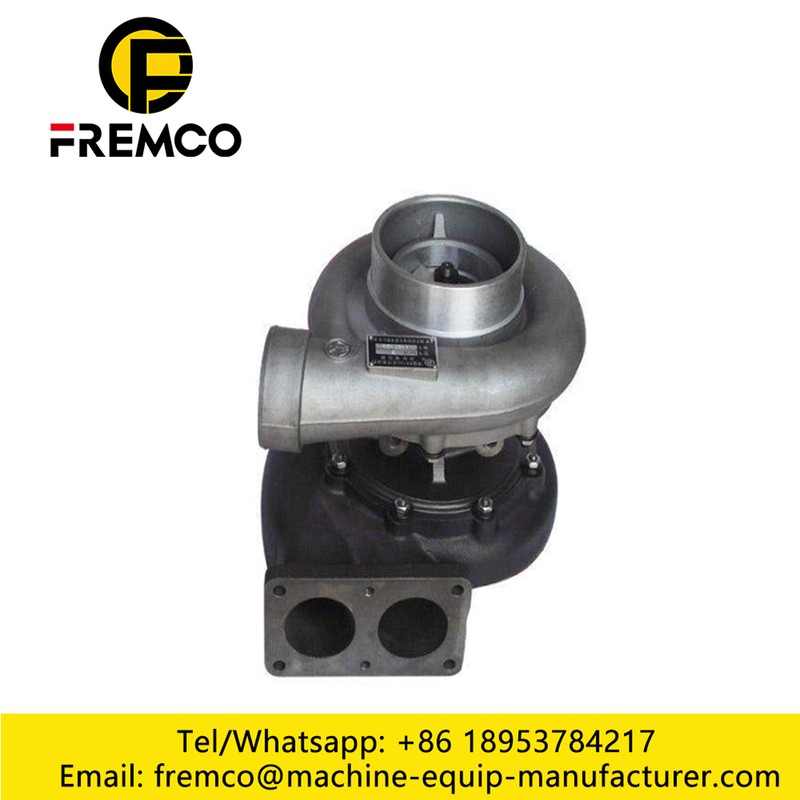 Its products are applicable for most famous makes such as Komatsu, Hitachi, Caterpillar, Kobelco, Kato, Daewoo, Hyundai, Samsung and so on. Most products are exported to European, Southeast Asia, Middle East, South America etc. 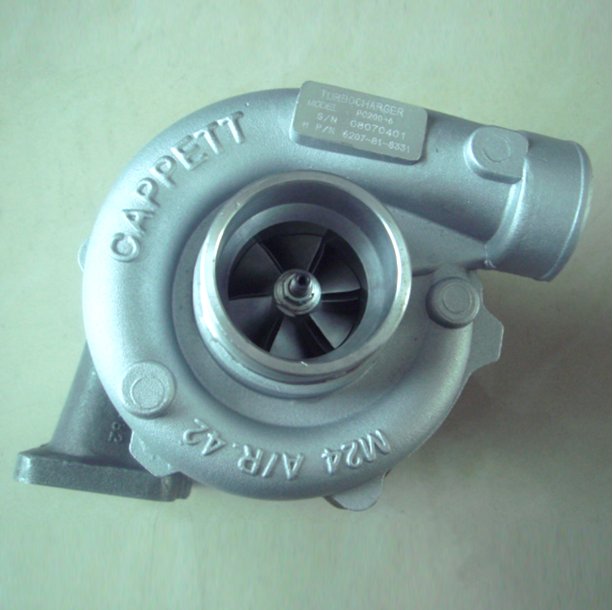 3.Wholesaler and agent of excavator spare parts. 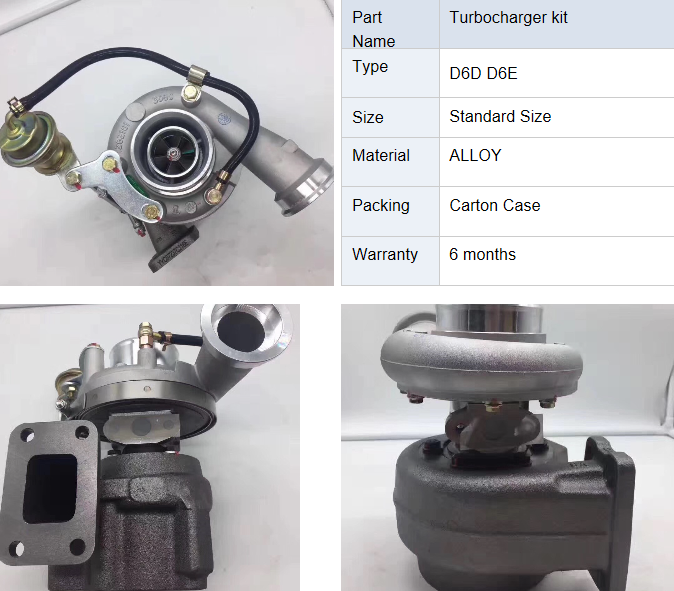 Looking for ideal Replacement Komatsu Supercharger Manufacturer & supplier ? We have a wide selection at great prices to help you get creative. All the Komatsu Excavator Supercharger are quality guaranteed. 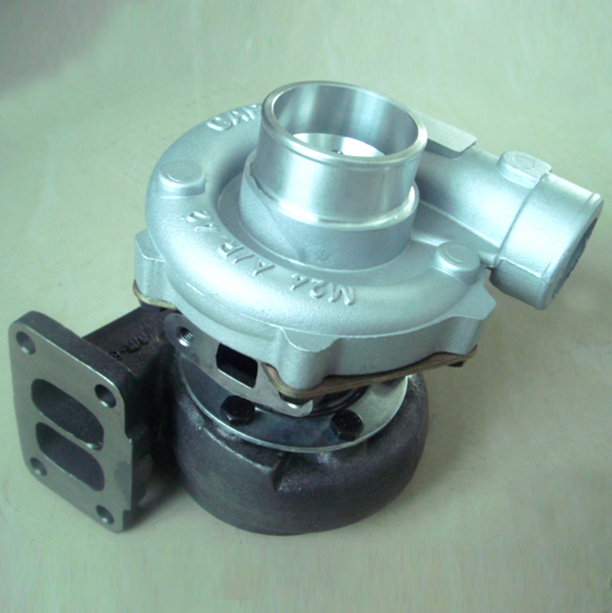 We are China Origin Factory of Komatsu Supercharger Spare Parts. If you have any question, please feel free to contact us.